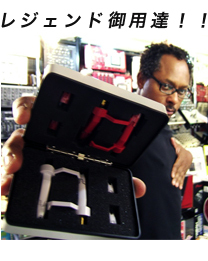 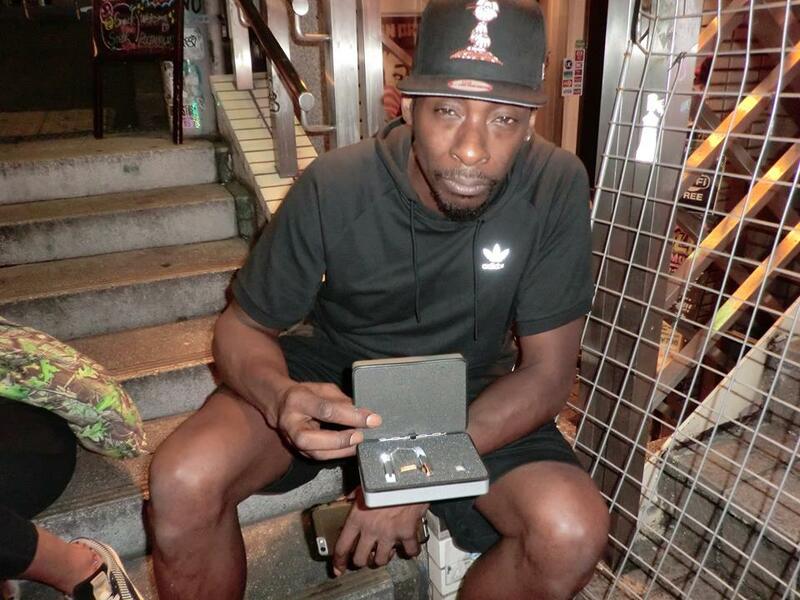 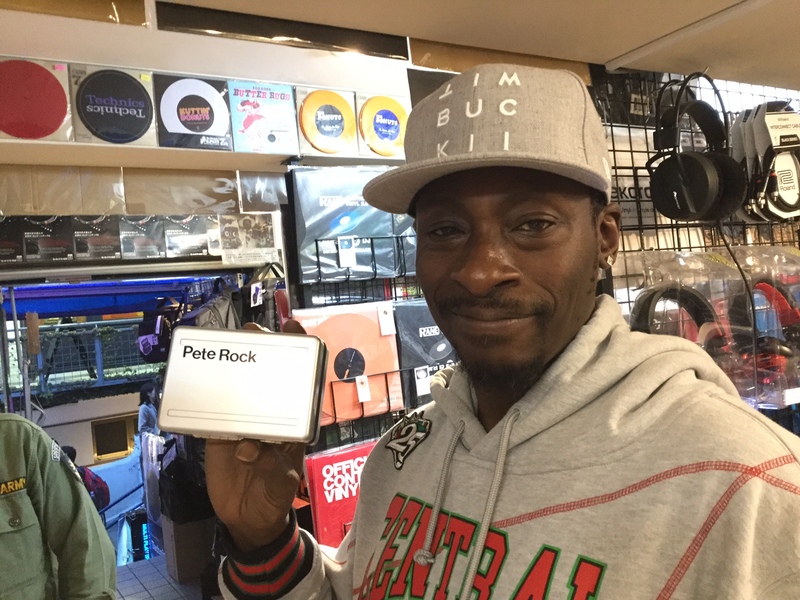 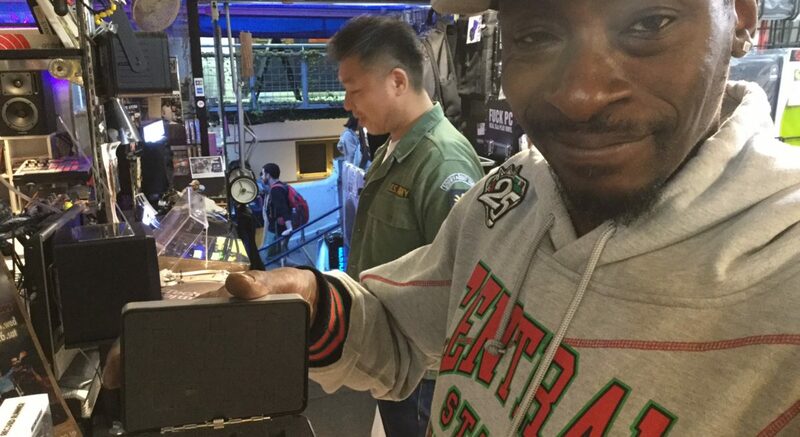 Pete Rock also made in Japan “TARUYA Phono Stylus” love you! 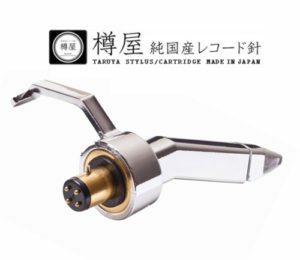 made in Japan Phono – Stylus “TARUYA FPC – 07 M Silver” favorite! 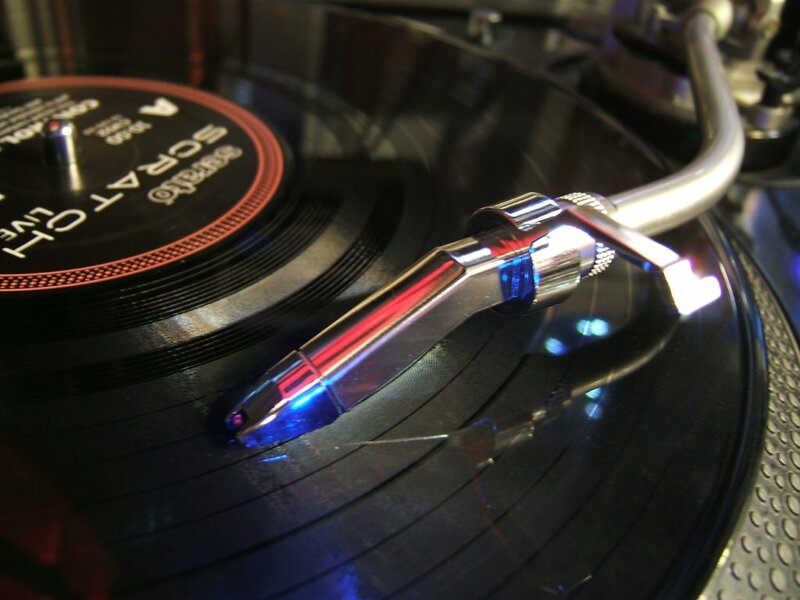 World-class reading and backspin are realized when playing on DVS! 前の投稿樽屋 レコード針 03M白針人気の秘密次の投稿Taruya needles are made by hand in Shibuya, Tokyo.